I’ll never forget going out “on assigment” to Kauai when I was working at the local T.V. station. No matter how rushed we were, my videographer would always insist on stopping in Lihue to get lilikoi (passion fruit) pie to bring home. Honestly, he would rather miss an interview with the Kauai Mayor than miss-out on his pie! Now, I feel the same way. There’s just SOMETHING about pie, especially when it’s devoured under the hot Hawaii sun. Mango Passionfruit: Scrumptious mangos mixed with lilikoi for a tangy zip. The best pie makers in Hawaii take advantage of the many unique local ingredients the islands have to offer. Paradise Pie…Re created by popular demand….a delicious blend of macadamia nuts, fresh pineapple and coconut! Pina Colada…fresh Hawaii pineapple with shredded coconut. No alcohol in this one, unless you would like to add a shot of local Koloa Rum! Blueberry Ginger…a nice local twist on a traditional favorite! Chocolate Peanut Butter and Banana…this yummy mile high pie is loaded! Creamy organic peanut butter, fresh locally grown apple bananas and creamy dark chocolate pudding…mmmmm. 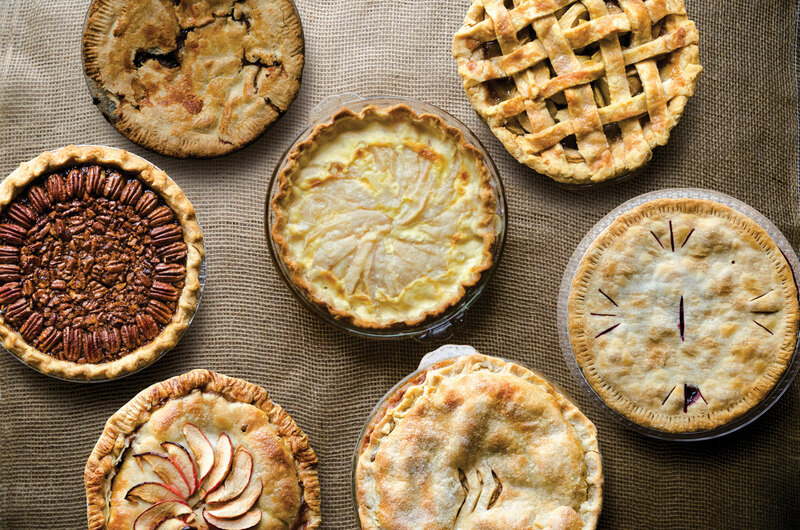 All the pies are all deep dish and baked in glass pie plates, to cut down on waste. There is a $10 deposit on the plate, refundable upon return. Pie by the slice is $5.50 and up at local events. Whole pies range from $38 & up. Special requests may be higher based on ingredient availability. Banana Foster Pie: Filled with bananas, caramel, butter and a touch of rum to create this buttery banana bliss. Caramel Apple Pie: Traditional Apple Pie filling with a hint of creamy caramel all wrapped up in melt-in-your-mouth crust. 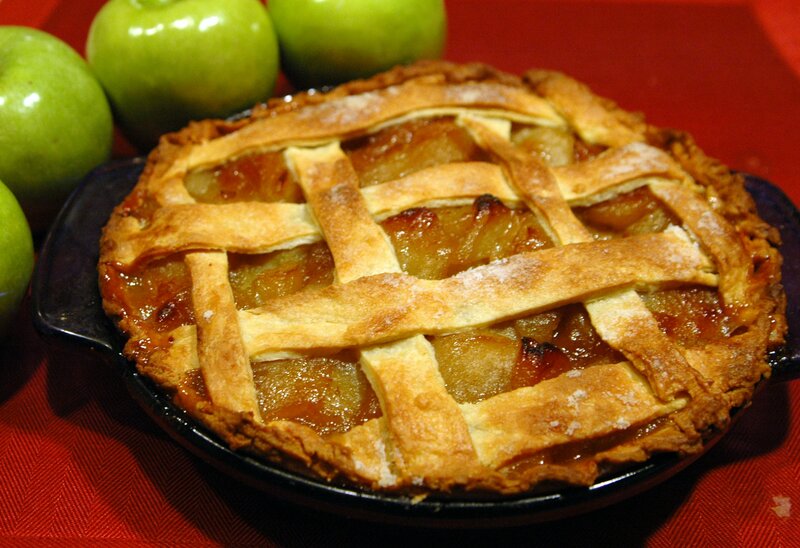 Passion Orange Guava Pear Pie: Hawaii’s favorite flavor combination in a pie! Pear with a blend of Lilikoi, Orange and Guava puree. At the Hawaiian Pie Company, you'll find unique Hawaii flavors, in addition to traditional apple, peach, and pear pies. After a morning of horseback riding, kayaking, or parasailing, you’ve burned enough calories to earn a trip to one of these two fantastic pie shops in Hawaii. So, hop to it – and get a slice of paradise!